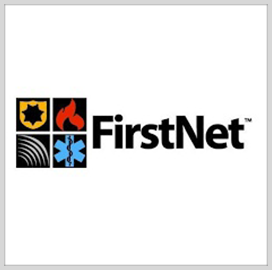 Mark Golaszewski, executive director of technology and innovation for the First Responder Network Authority, said the vetting process for FirstNet’s application catalog is stricter than that for commercial apps, GovTech reported Monday. Golaszewski added that apps need to be more secure, reliable, resilient and scalable than commercial apps in order to be certified for inclusion in the catalog of digital tools for public safety operations. AT&T handles security validation and evaluation procedures for the catalog. A team including members from both FirstNet and AT&T conducts final assessments before an app is certified for inclusion. The app catalog, launched in 2017, covers technical areas such as communications, cloud technology, connectivity and device security. The catalog currently includes apps like ESChat, which focuses on file exchange between first responders, the situational awareness app Intrepid Response and the 10-21 Video livestreaming app.